KONTAN.CO.ID - JAKARTA. 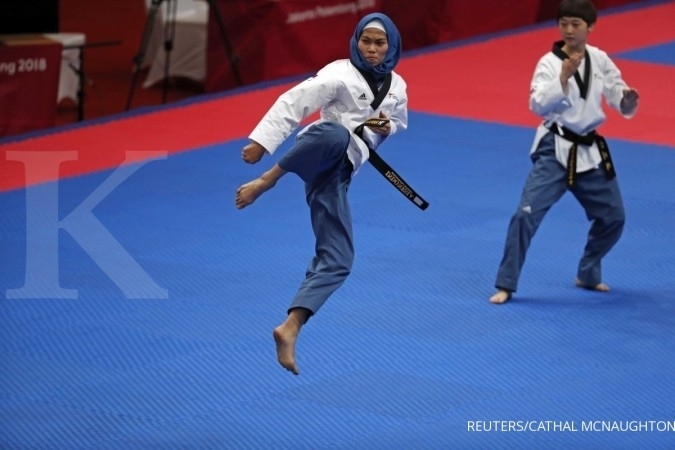 The Indonesian Asian Games Organizing Committee (INASGOC) has announced that sports fans could finally buy tickets for the closing ceremony – which will feature Indonesian singers Isyana Saraswati and Dira Sugandi, as well Korean-pop stars Super Junior and iKON – starting on Tuesday (8/28). 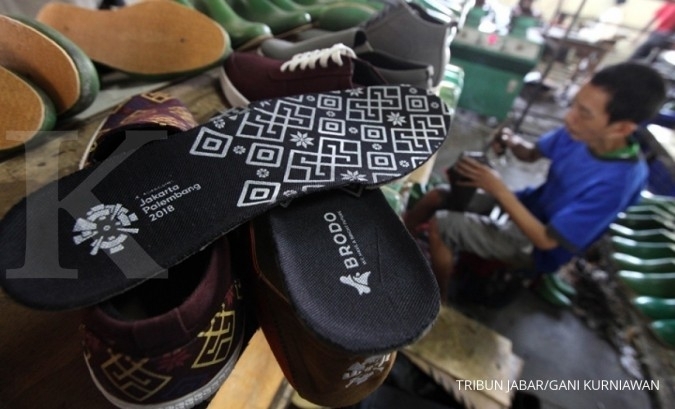 The second deputy of INASGOC, Francis Wanandi, told the media on Monday that around 52,000 tickets would be sold online at blibli.com, loket.com and tiket.com for Sunday’s closing ceremony. The figure is significantly larger than for the opening ceremony, when around 40,000 seats were available – the remainder were covered and used as part of the massive stage. 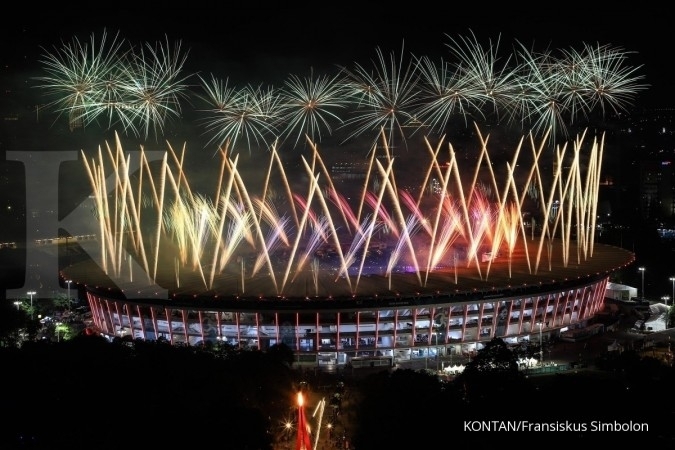 Ticket prices for the closing ceremony range from Rp 500,000 (US$35) to Rp 2 million. Wishnutama, creative director of the opening and closing ceremonies, who is also a cofounder and CEO of NET. Mediatama Televisi, conceded that the team faced several challenges. “We had four months to build the stage for the opening ceremony. 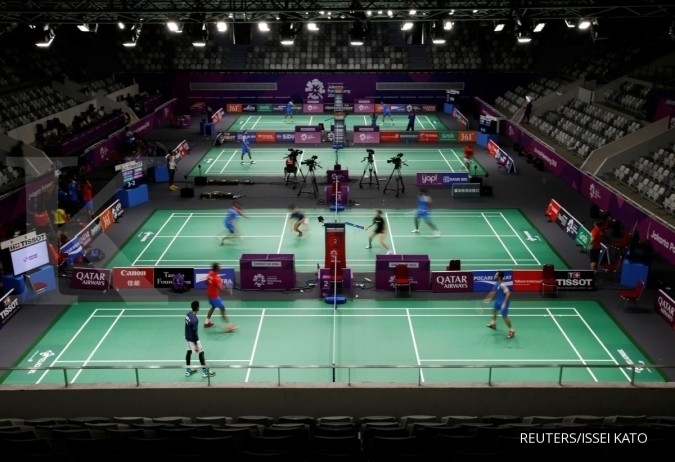 But for the closing ceremony we only have two days to build the stage in Gelora Bung Karno Stadium, because the track-and-field competition at the stadium will finish on [Thursday],” he said. Wishnu added that the closing ceremony would be different from the opening ceremony, which highlighted the richness of Indonesia’s culture. The closing will display the diversity of Asian countries by showcasing the talents of top performers from across Asia. Ultimately, it aims to celebrate and honor the athletes who competed in the Games, he added.